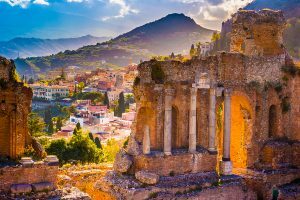 Board in the lovely town of Taormina, Sicily, in Italy, and cruise part of the secret Aeolian Islands, easiest to visit by private yacht charter. Overnight from the chic Aeolian Island of Panarea, to the oh so chic island of Capri. Enjoy several days on the Amalfi Coast before returning to visit several more of the Aeolian Islands, including Stromboli Island, for a hike to the top of the always active volcano. Disembark in Taormina, Sicily after a 10 day cruise through the Aeolian islands and Amalfi Coast, both highlights of southern Italy. Italy yacht charter itineraries are generally for a yacht charter cruising along the western coast of Italy including various island archipelagos. Half way down the “boot” on the western coast of Italy is the port of Ostia, which is only 15 minutes from the Rome Fiumicino Airport and the center of Rome itself. Ostia is a perfect port from which to embark on a charter to cruise the Argentario Peninsula, and the Tuscan Islands of Giglio, Elba and Capraia, all of which are great ports to visit on a yacht charter in Italy. 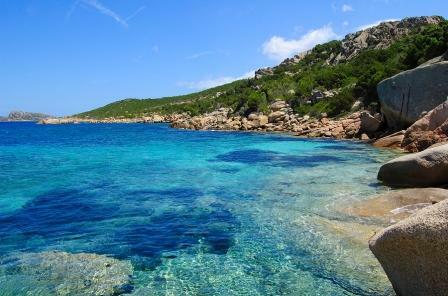 Cruise Corsica and Sardinia, in this one week yacht charter itinerary. 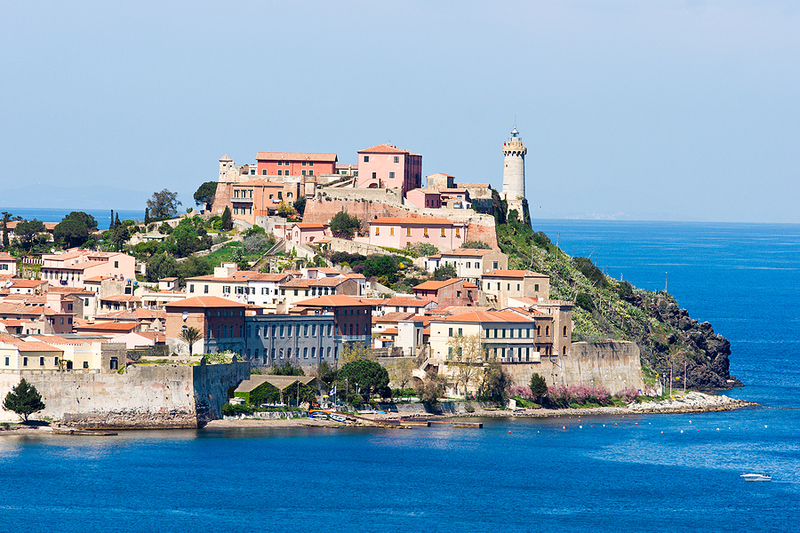 It is the juxtaposition of two different countries with two different cultures that adds special magic to this one week yacht charter itinerary of Corsica and Sardinia. 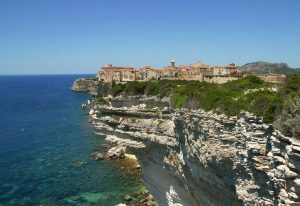 Start in Bonifacio, Corsica, topped by a medieval walled village perched picturesquely on the white chalk cliffs of southern Corsica, While cruising Corsica and Sardinia, include the Costa Smeralda with Porto Cervo, and the Maddalena Islands for a lovely one week luxury yacht charter. 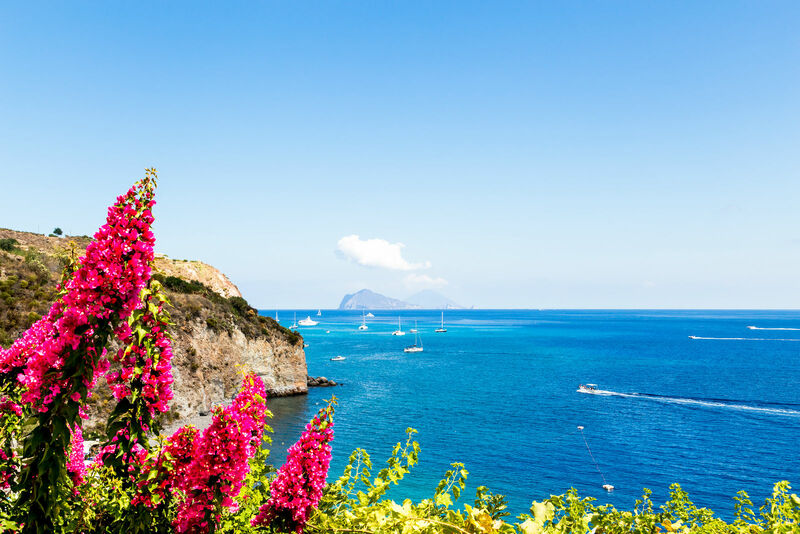 Off of the northeastern corner of Sicily, the Aeolian Islands were more well known in Ancient Times than today, yet they are the same lovely islands that the Romans enjoyed in centuries past. Nature’s Lighthouse, the constantly erupting volcano on Stromboli Island, used as a maritime navigation marker in Ancient Times, is still erupting regularly over 2000 years later. The tiny little island of Panarea is a chic get away island, while Lipari, has a quaint fishing village harbor where life moves at a slow and relaxed pace. Enjoy a yacht charter cruise on a luxury charter yacht out of Milazzo, Sicily and discover the Aeolian Islands for yourself. Italy is one of the most charming places in the world by yacht, and one of the most beautiful routes for Italy yacht charter that you can take is through the Italian Riviera. 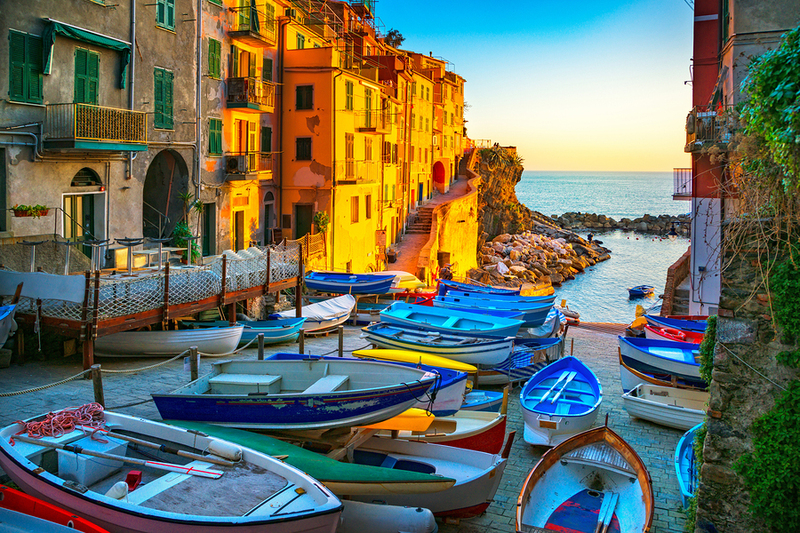 The Italian Riviera is the narrow, crescent-shaped coastal strip that lies between the Ligurian Sea and the mountain chain formed by the Maritime Alps. It gracefully stretches down from the exclusive cruising grounds of the Côte d’Azur to the beautiful seaside towns of Tuscany. 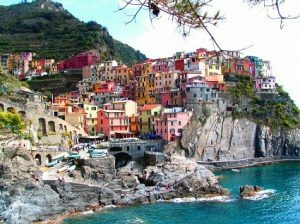 The best way to enjoy this pretty stretch of coastline is on an Italy yacht charter, to gain full access to dazzling, unspoiled beaches, stunning landscapes, and a lusciously warm climate. The Italian Riviera boasts an enchanting mix of of old-fashioned elegance and glamour. The coastline has been a desired destination and muse for countless artists, celebrities, and royalty. 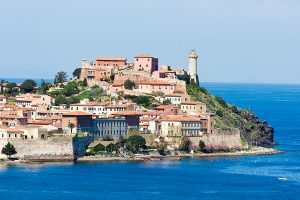 Cruise from San Tropez, France to Porto Venere, Italy, on a luxury megayacht charter itinerary enjoying the highlights of both the French and Italian Rivieras. Relax stern-to on board the aft deck of your superyacht in the chic harbors of San Tropez, Nice, Cannes, Monte Carlo and Portofino. 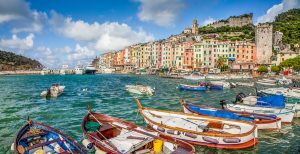 Cruise the lovely coastline dotted with quaint fishing villages along the Cinque Terre, and end in Porto Venere, the rustic playground of famous poets on a yacht charter cruising itinerary combining the best of both countries. 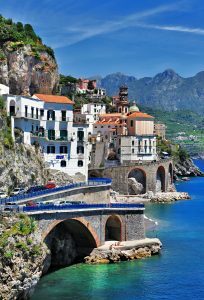 Cruise from Rome to Naples, Italy, on this exciting yacht charter itinerary which includes the Pontine Islands, Ischia, Capri, Positano, Amalfi and the Amalfi Coast. 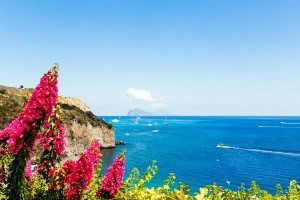 The secret Pontine Islands including Ponza and Ventotene, included on this itinerary are best explored by private yacht. 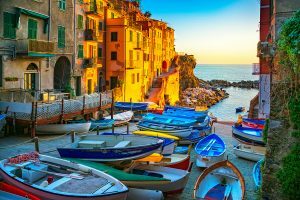 The chic Naples Bay Islands including Capri, and the lovely Amalfi Coast including Positano, all make for a fabulous one week charter in Italy boarding in Rome and disembarking in Naples, Italy. 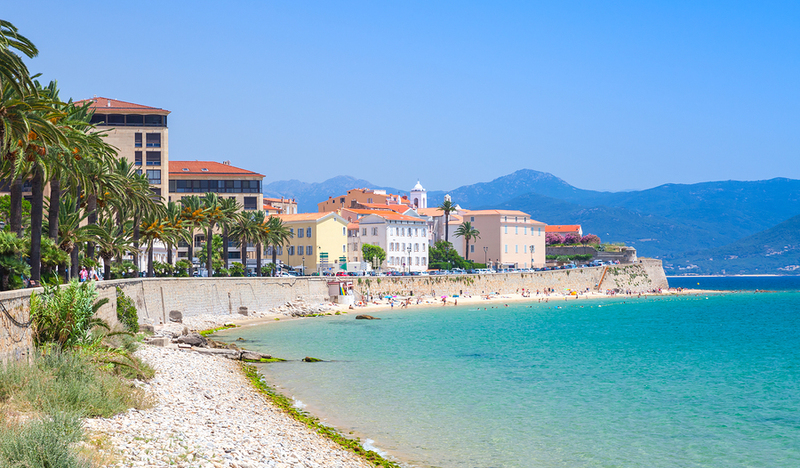 It’s a tale of two countries, two islands, and two cultures, one Italian and the other French on a yacht charter cruising itinerary of northern Sardinia and southern Corsica. And in between the two larger islands, visit the smaller Italian Maddalena Islands and the French Lavezzi Islands, all on a crewed yacht charter of Sardinia and Corsica. Two of the biggest islands in the Mediterranean, this yacht charter itinerary, including both Corsica and Sardinia, offers a myriad of anchorages and ports to discover on a luxury yacht charter. 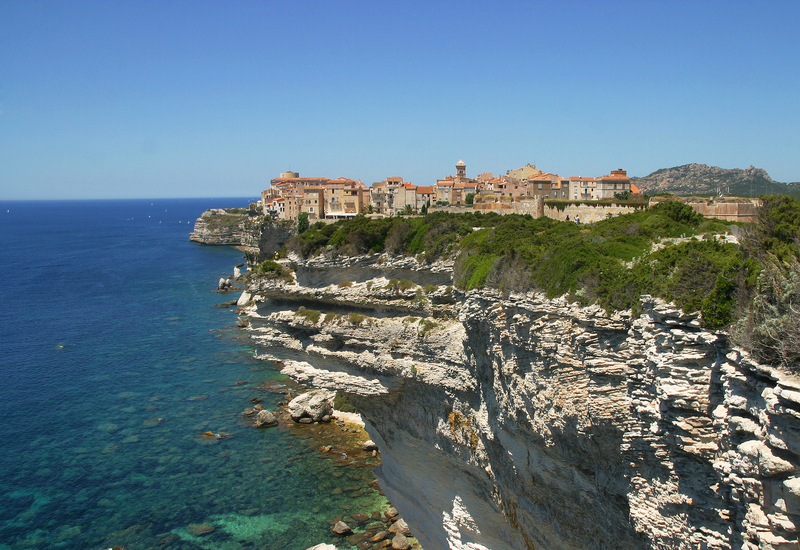 As an added bonus on this yacht charter itinerary, visit the Maddalena and the Lavezzi Islands, two beautiful little archipelagos situated between Corsica and Sardinia with great anchorages, and lovely beaches.